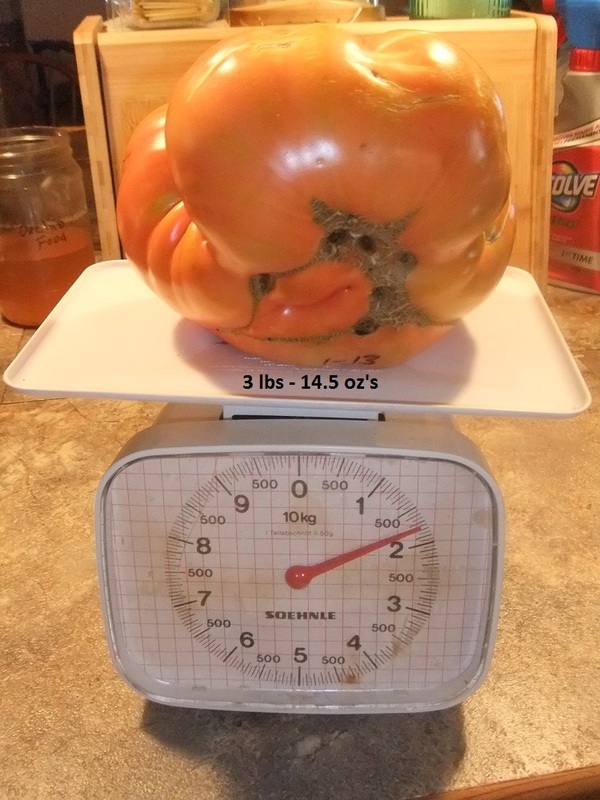 Cheste – This year, I grew the largest tomato I’ve ever grown. 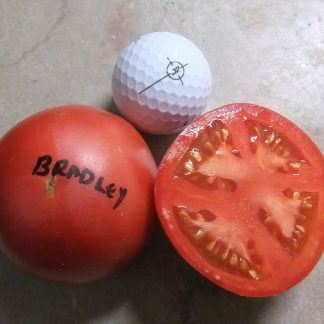 And, best of all, it really tastes good. This one gave me my new high of 3 lbs – 14.5 oz’s. 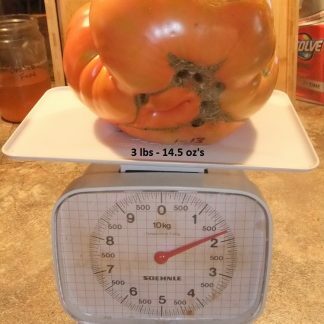 I had three plants and the smallest fruit I harvested weighed in at 11 oz’s. Most were over 14 oz. Regular leaf foliage and pink fruit with fading green shoulders, this one is just pretty to look at. 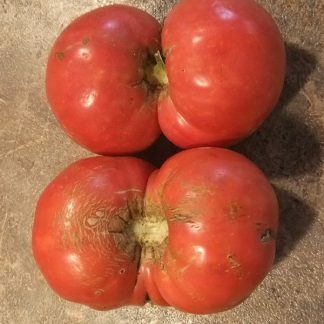 The taste is complex and satisfying with a touch of sweetness that reminds you that this Spanish Heirloom is the real deal.